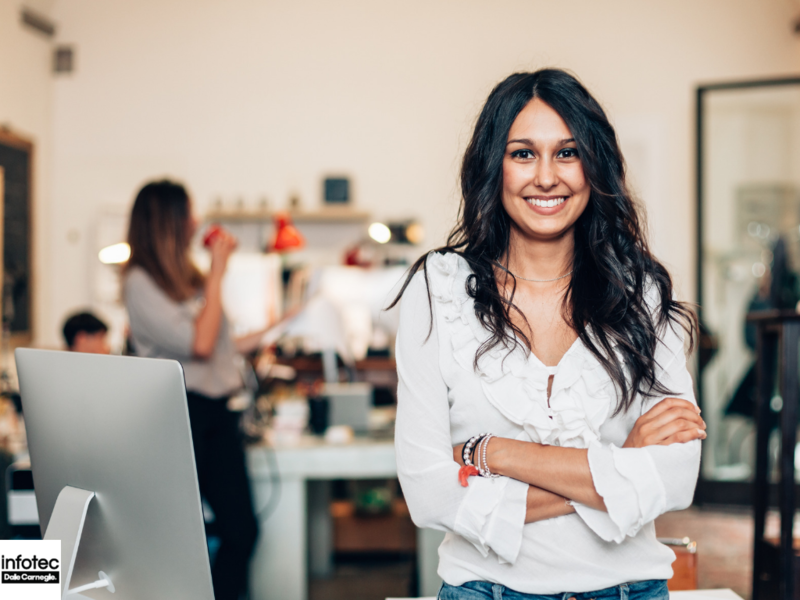 Wi-Fi has become a hallmark of the 21st century; the World Economic Forum estimates that there are 50 million individual Wi-Fi networks currently operating in the United States. 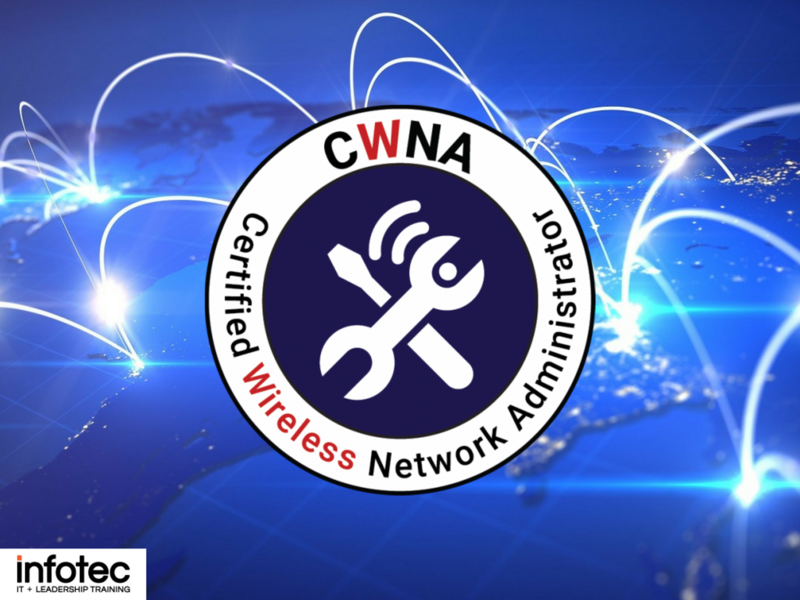 A Certified Wireless Network Administrator (CWNA) certification* qualifies a person to do the basic adjustments and maintenance tasks involved with running these networks in a commercial setting. 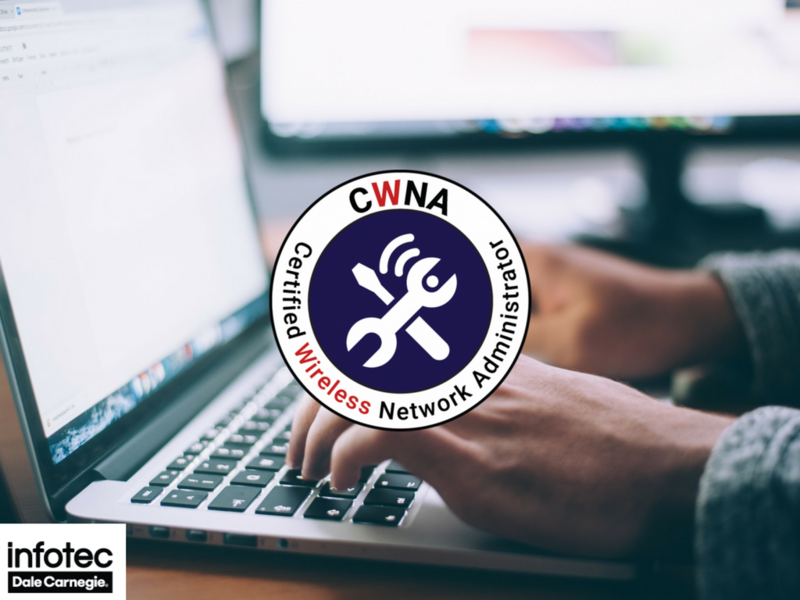 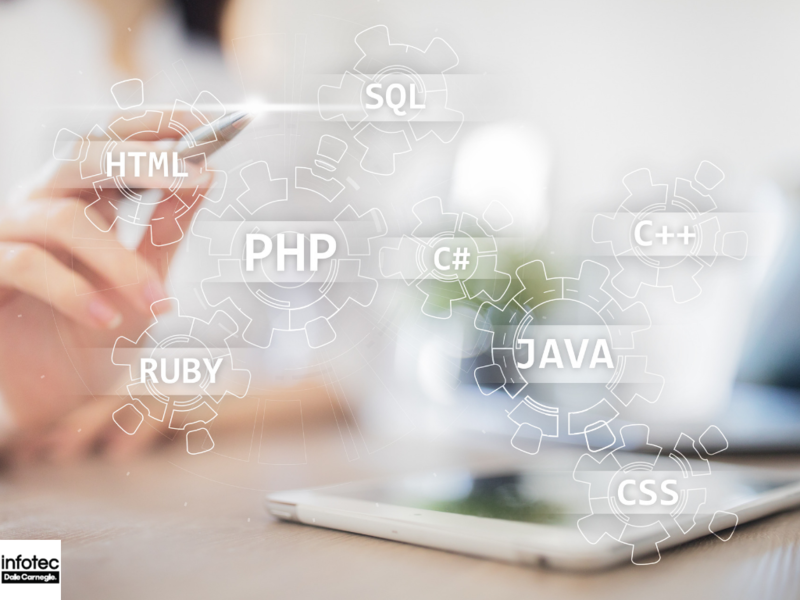 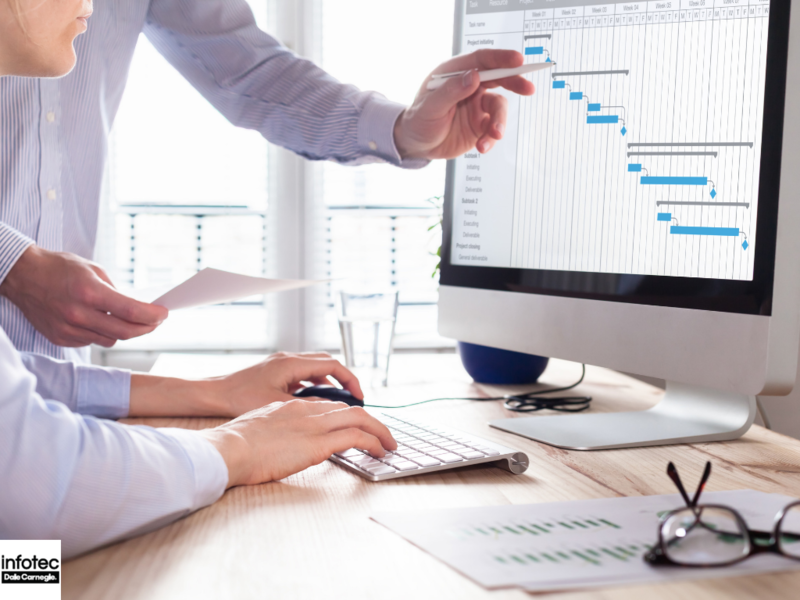 Read more about CWNA Certification: Worth It?